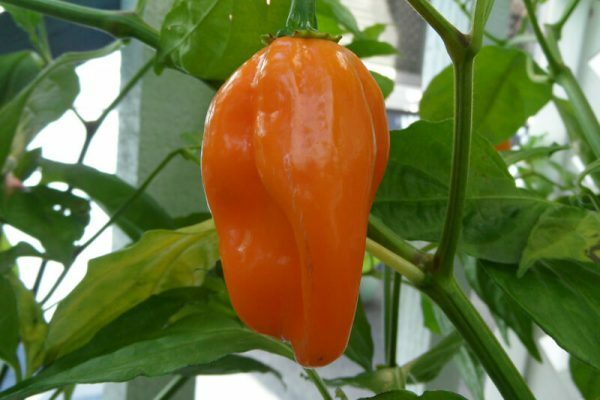 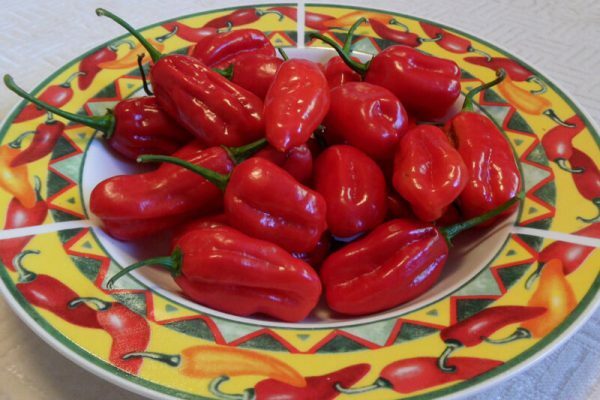 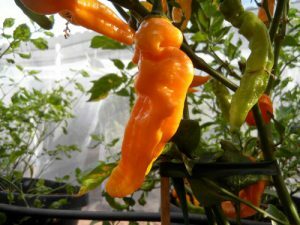 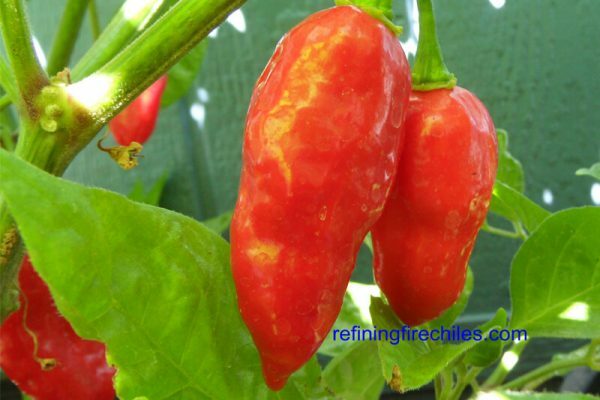 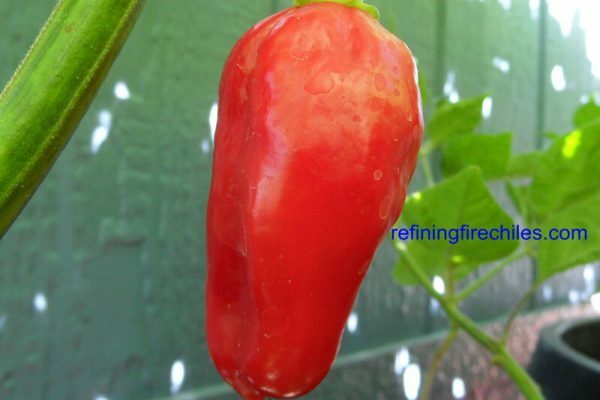 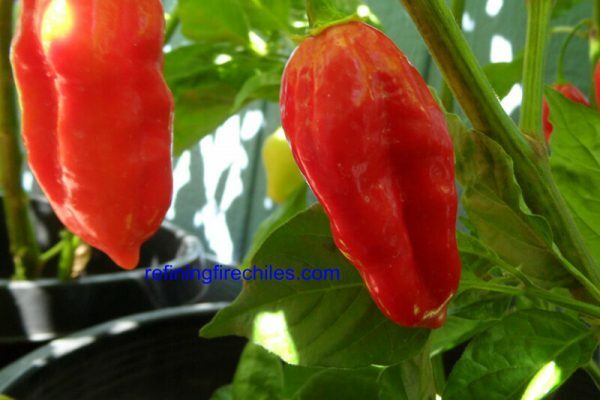 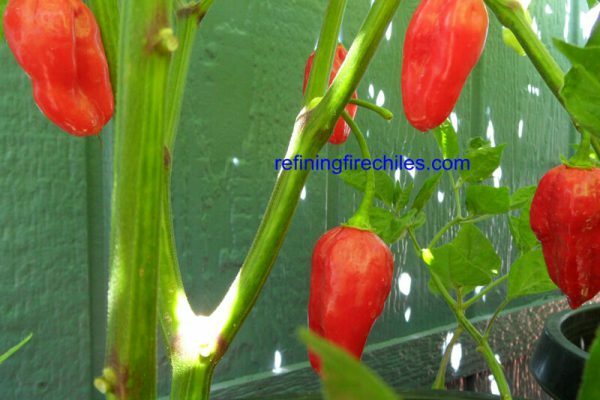 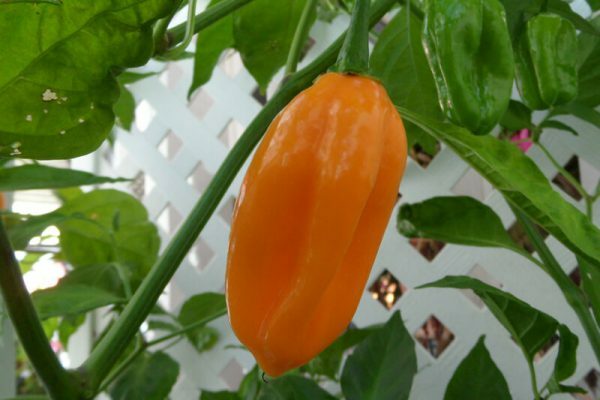 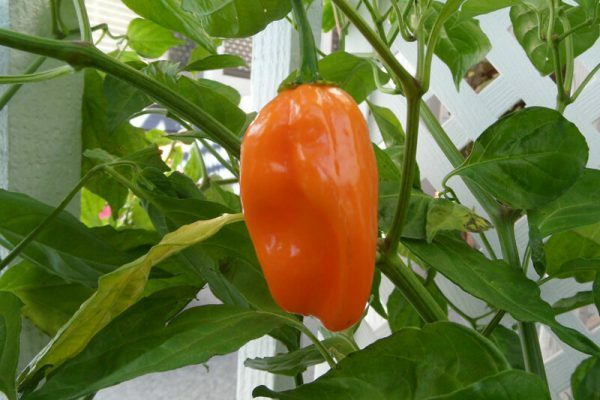 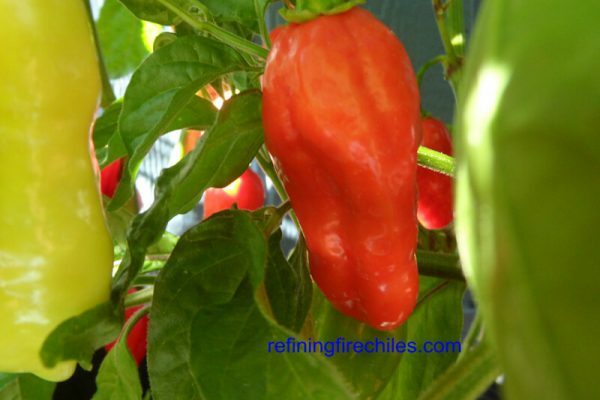 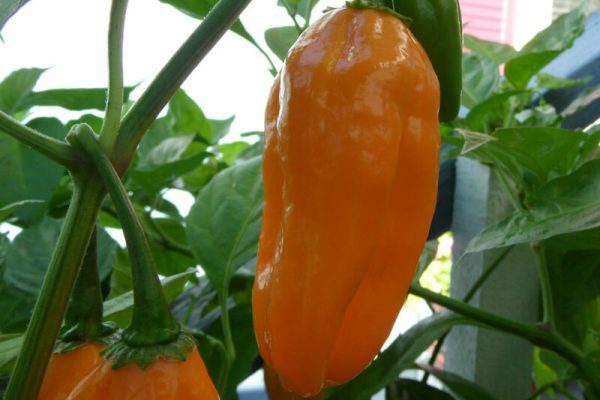 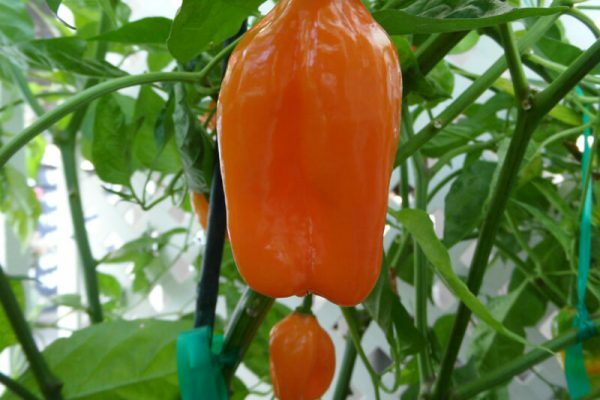 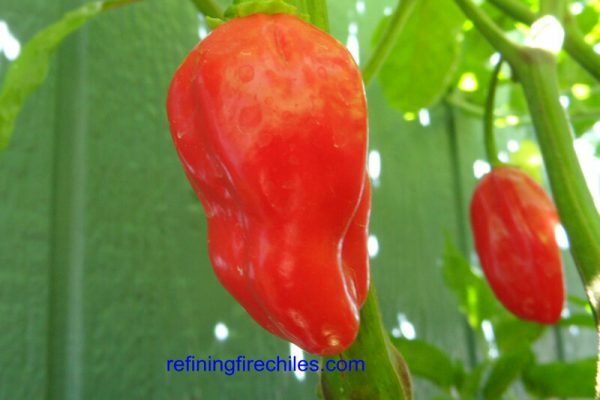 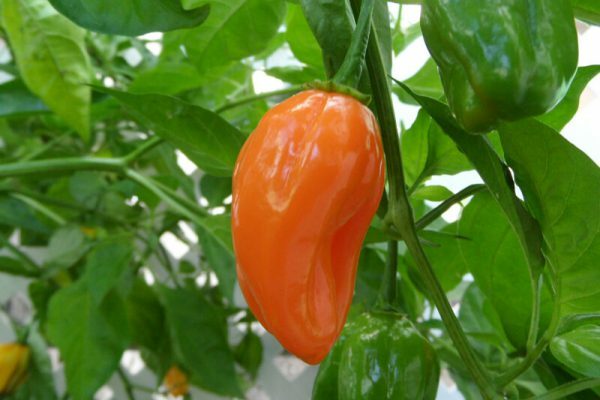 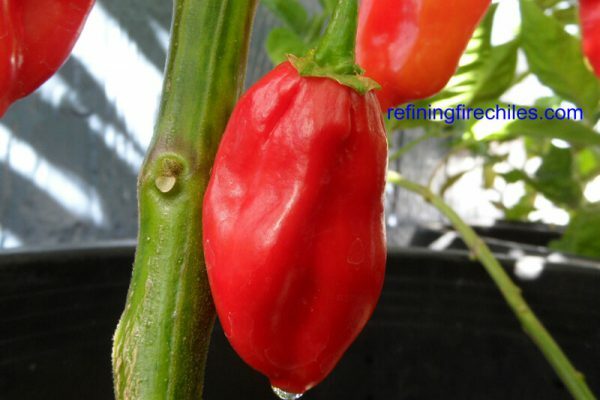 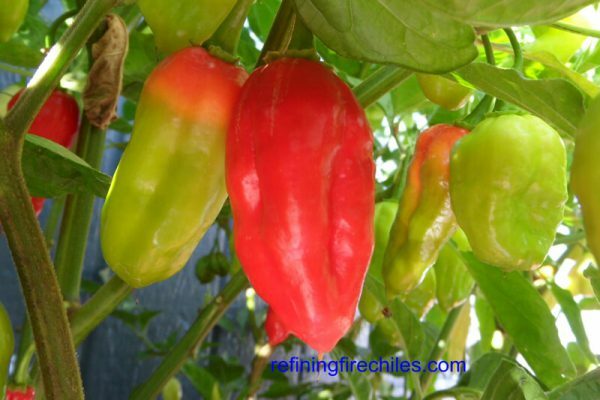 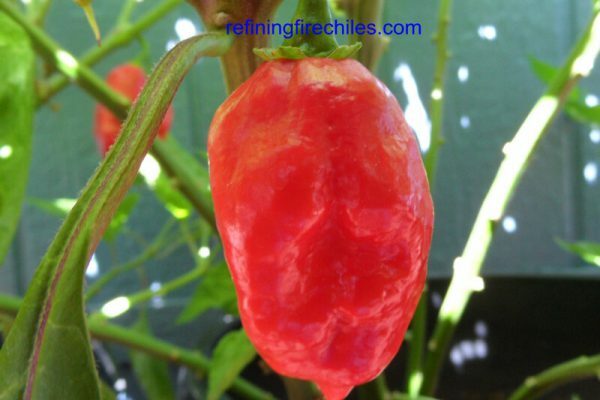 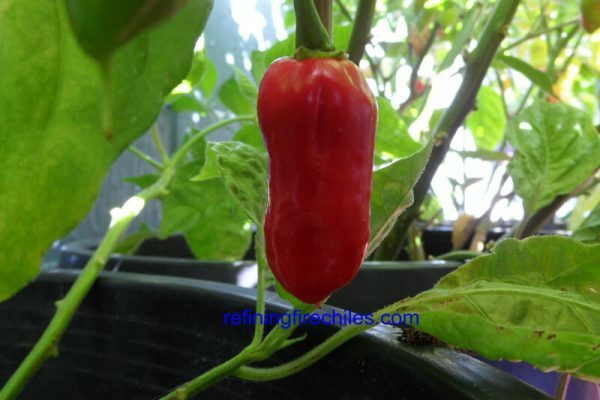 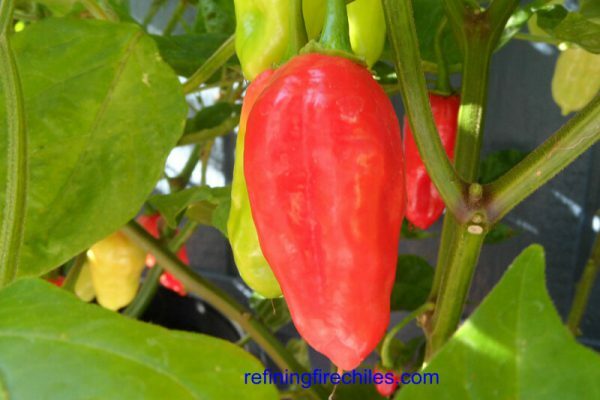 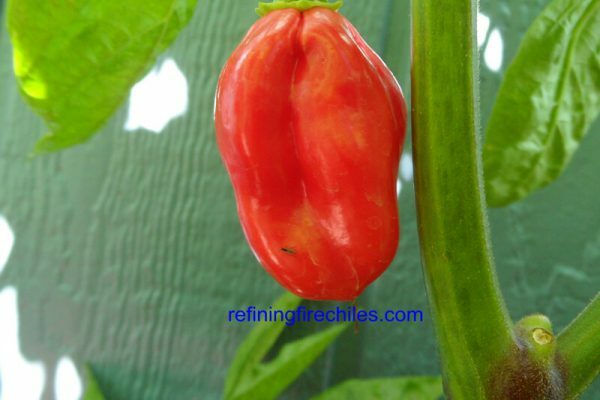 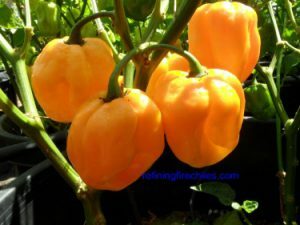 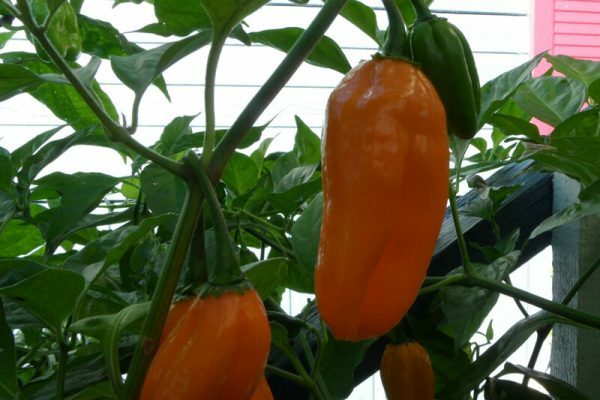 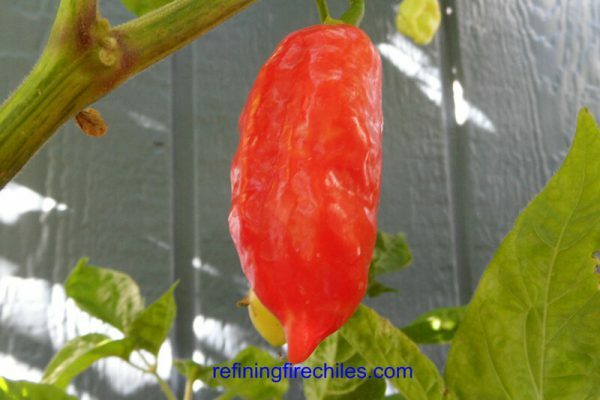 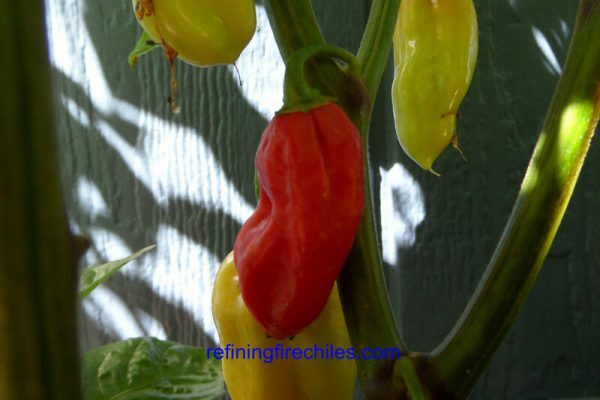 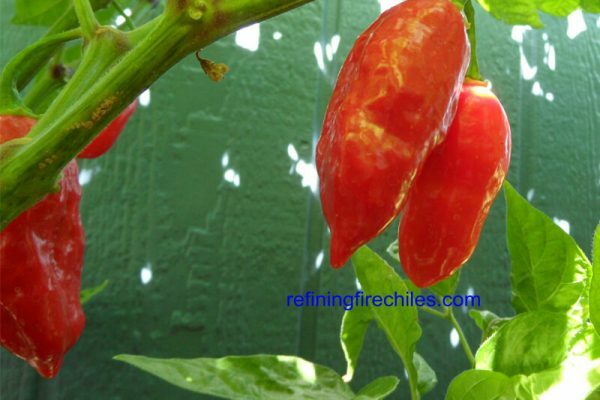 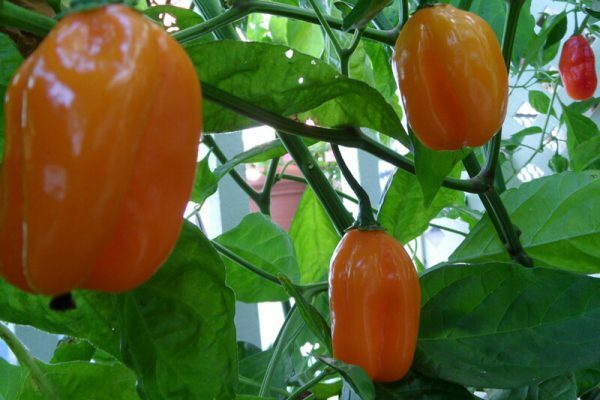 This hot chinense variety claims to be the hottest Ecuador has to offer. 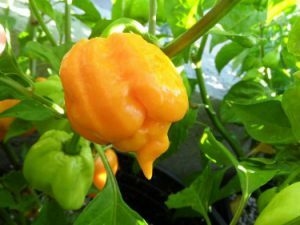 Pods are prolific and heat is high. 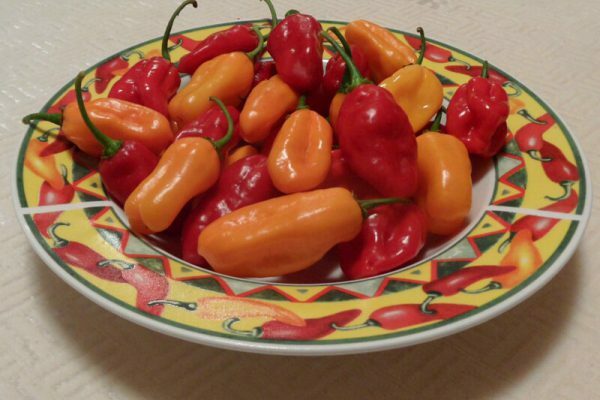 Flavor is like most chinense, a little fruity. 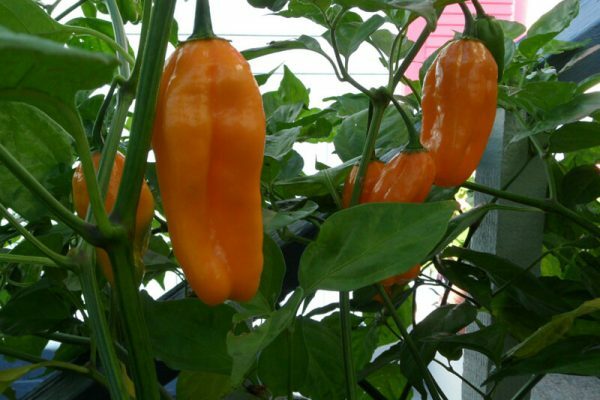 These seed packets are a mixture of the Red and rare Orange variety. 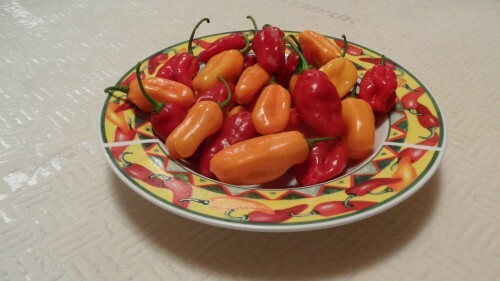 And yes both taste different. 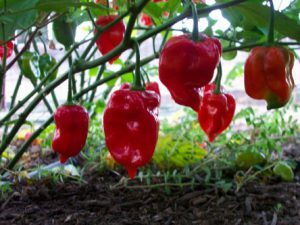 So plant them and see if you get both! 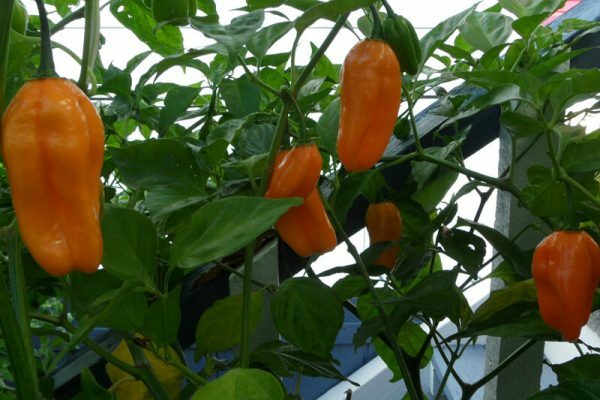 Plants get over a meter tall. 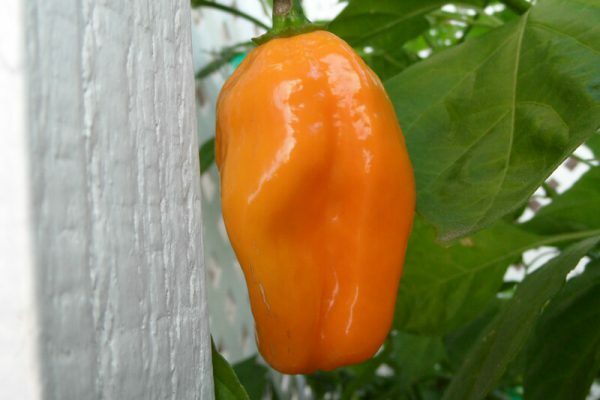 Pods mature from green to orange or red.